The exclusion of some and inclusion of a particular segment or denomination for appointment as Archakas would not violate Article 14 so long such inclusion/exclusion is not based on the criteria of caste, birth or any other constitutionally unacceptable parameter, the bench said. The Supreme Court of India, in Adi Saiva Sivachariyargal Nala Sanga vs. Government of Tamil Nadu, has held that appointments of Archakas in temples will have to be made in accordance with the Agamas, subject to their due identification as well as their conformity with the Constitutional mandates and principles. Apex Court bench comprising of Justices Ranjan Gogoi and N.V. Ramana made this observation while disposing of a batch of Writ petitions filed against Tamil Nadu Government order regarding appointment of Archakas in temple. The exclusion of some and inclusion of a particular segment or denomination for appointment as Archakas would not violate Article 14 so long such inclusion/exclusion is not based on the criteria of caste, birth or any other constitutionally unacceptable parameter. So long as the prescription(s) under a particular Agama or Agamas is not contrary to any constitutional mandate as discussed above, the impugned G.O. dated 23.05.2006 by its blanket fiat to the effect that, “Any person who is a Hindu and possessing the requisite qualification and training can be appointed as a Archaka in Hindu temples” has the potential of falling foul of the dictum laid down in Seshammal case. If the Agamas in question do not proscribe any group of citizens from being appointed as Archakas on the basis of caste or class the sanctity of Article 17 or any other provision of Part III of the Constitution or even the Protection of Civil Rights Act, 1955 will not be violated. 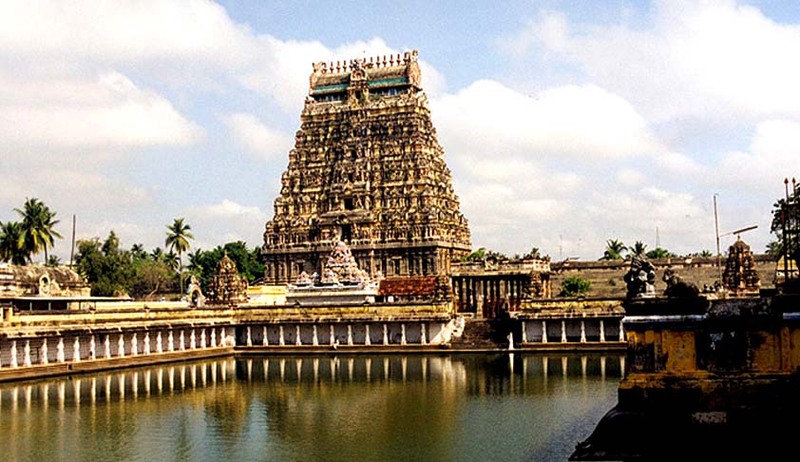 If any prescription with regard to appointment of Archakas is made by the Agamas, Section 28 of the Tamil Nadu Act mandates the Trustee to conduct the temple affairs in accordance with such custom or usage. The requirement of Constitutional conformity is inbuilt and if a custom or usage is outside the protective umbrella afforded and envisaged by Articles 25 and 26, the law would certainly take its own course. The constitutional legitimacy, naturally, must supersede all religious beliefs or practices.